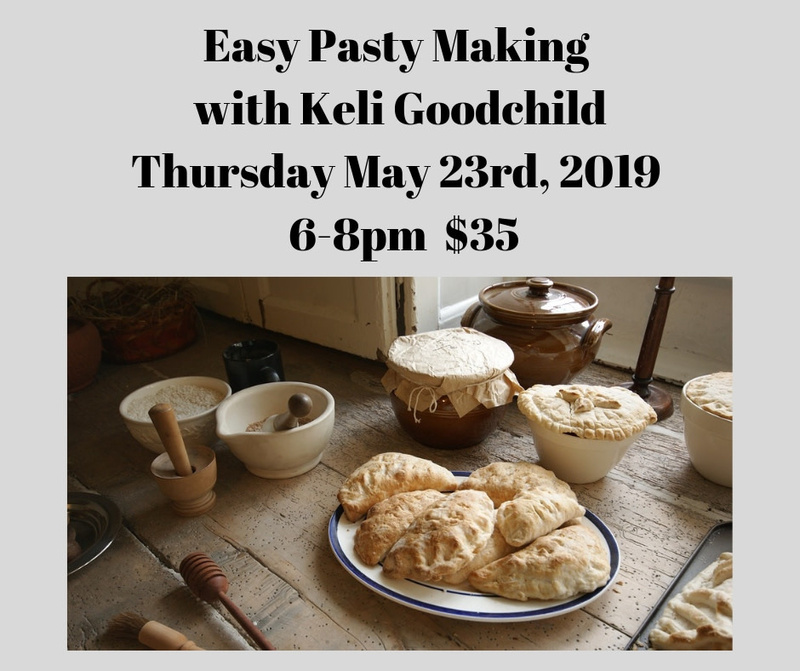 Pasty making doesn't have to be intimidating or difficult! Keli Goodchild will share her secrets to her family's favorite gift around the holidays. That's right, you can make these and give them as gifts, they are so delicious and impressive. 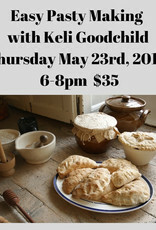 After this class, you won't have to wait until the local church ladies have their pasty sale...you will be able to make them yourself!